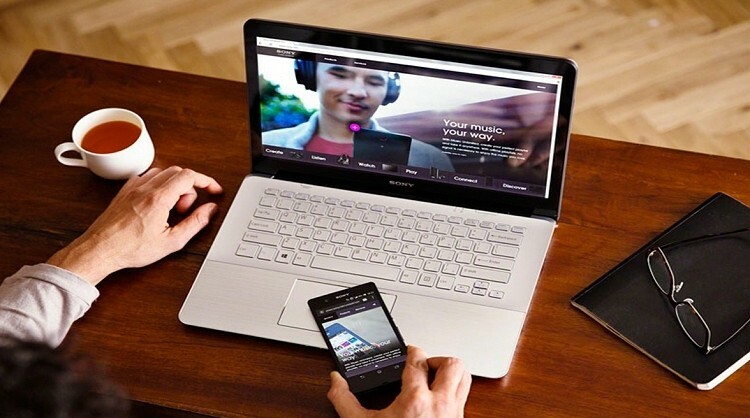 Several people have come forward to report wireless problems with select Sony Vaio notebooks – particularly the Vaio Fit – over the past few months. Issues range from capped speeds over Wi-Fi to signal strength significantly diminishing the further the system is from a router. One of the most prominent threads on Sony’s support forum seems to suggest the issue stems from the Broadcom wireless card (BCM43142) inside the machine. One user reported a max signal strength of just two bars with speed tests resulting in just 1MB/sec download speeds and anywhere between 1-5MB/sec upload. Sony issued a series of updates for the wireless card about a week ago according to Vaio Fit owners but these did little to quell the connection issues. Multiple users said they have contacted customer support and have been offered numerous fixes – most of which didn’t work. The only solution it seems is to physically replace the Broadcom card with a unit from Intel (Centrino 6235). Replacing the Wi-Fi card is a simple enough procedure that could even be accomplished by those that aren’t very tech-savvy but having to do so on your own dime on a brand new notebook is uncalled for. We’ve reached out to Sony for a comment on the issue but we have not received a reply as of writing. If we do hear back, we’ll update this story accordingly. Do you own a Sony Fit laptop that has experienced similar Wi-Fi issues? If so, have you had any luck with Sony customer support in solving the problem?